comment Immerse yourself in the living history of British democracy with stories, facts, and anecdotes from your expert guide. 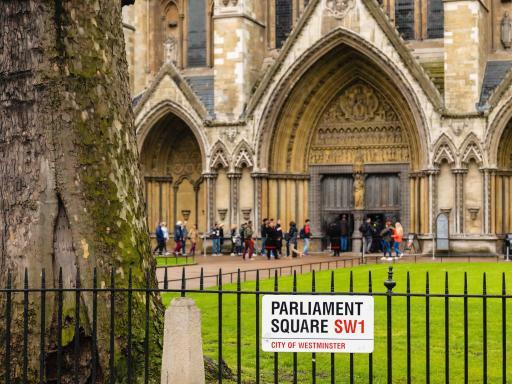 Step into the heart of the British democracy with the only fully-guided visit through Westminster Abbey and the Houses of Parliament. 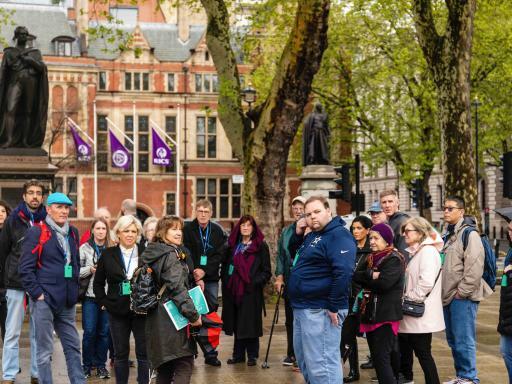 Only a handful of London tour guides are allowed to lead Parliament tours, so you’re extremely fortunate to have one just for your small group on this all-access visit inside London’s most exclusive building. 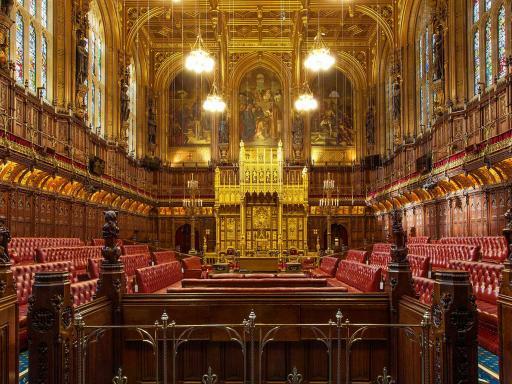 Visiting only on Saturdays and while the government is on recess, you’ll be able to visit the House of Commons and House of Lords, as well as many of the other beautiful halls and chambers in which the laws of Great Britain are decided. Along the way, you’ll learn the unique stories, traditions and lore of one of Europe’s oldest constitutional monarchies and see how the past and present combine to create a society that is both fiercely modern and deeply steeped in history. 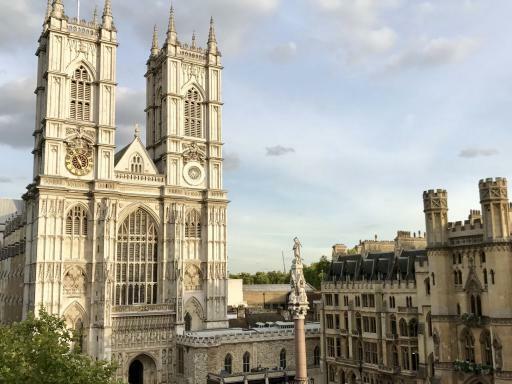 Your day begins with skip the line entry into Westminster Abbey, the most serene time to see Britain’s most cherished church. With roots dating back over 1,000 years, this Gothic masterpiece is the traditional coronation site and burial ground of kings and queens, along with national heroes like Isaac Newton, Charles Darwin, and William Wilberforce. 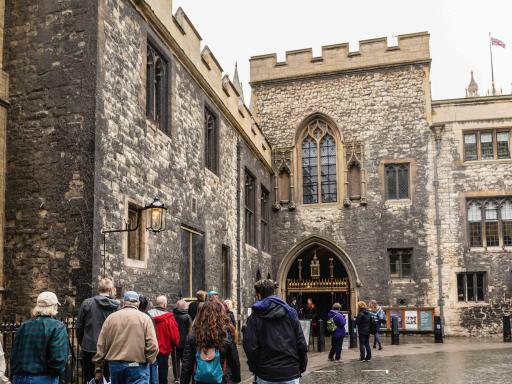 On your visit, you’ll learn from a local expert guide how the British monarchy helped shape the country’s conversion to democracy, as well as a few interesting tidbits about Winston Churchill, one of the only non-royals to ever lay in state in the Abbey after his death. Then it’s on to Parliament. While most people see it with an audio guide, you’ll be shown around by a tour guide who has spent years studying the facts and events that really immerse you in the story of this amazing building. 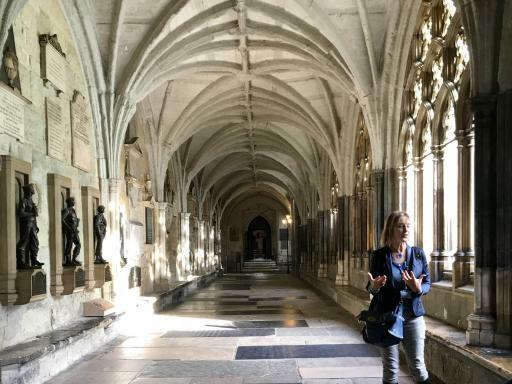 The tour begins in the oldest part, Westminster Hall, which has been hosting state functions for nearly 1,000 years and is one of the finest surviving examples of medieval timber architecture in the world. Beneath the titanic timbers of 600 ancient oak trees, you’ll learn about the history of the building, how it was almost lost to fire numerous times, and how it keeps reinventing itself to accommodate new generations of royals and politicians. You’ll also peek into the room where the Queen dons her crown and ermine-trimmed cape before she officially opens the sessions of each new parliament. Next, you’ll head into the engine room of British democracy; the Chamber of the House of Commons, where Britain’s elected Members of Parliament come to face off (literally) over how to run the country. Here you’ll see the lines that may or may not have spawned the phrase ‘toe the line’, and learn about the centuries-old ceremonies that keep this modern legislative body firmly connected to its ancient past - including why this is the only room in England that the Queen is not allowed to enter. From this hotbed of democratic zeal, you’ll head over to the chamber of the House of Lords, where peers who had inherited their titles used to sit. These days, only 92 of the peers have inherited seats - the others have been appointed for their expertise in fields like sports, medicine, and technology. They may have less power than their elected colleagues, but their chamber is still more opulent. After learning some of the highlights of the building’s history, including a failed terrorist attack in 1605 that the British still celebrate today (ever hear of Guy Fawkes Night? ), you’ll head into two of the most unique rooms in the building: the Division Lobbies. It’s in these rooms that, according to a tradition that dates back to Ancient Rome, opposing sides gather before a parliamentary vote, the ‘Ayes’ in one room, the ‘Noes’ in another, and are then counted as they leave. 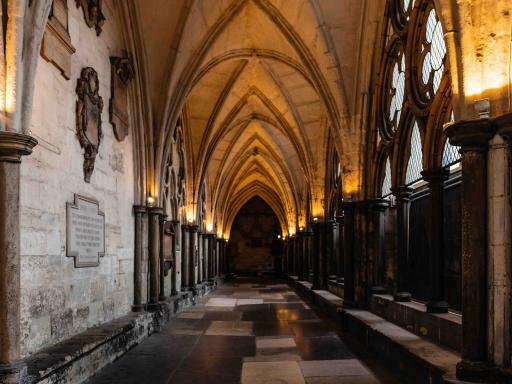 As you stroll these halls, you are literally walking in the footsteps of men like Henry VIII and Winston Churchill. 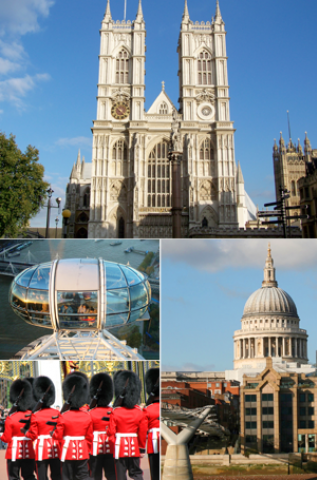 History, legend, lore, and a lot of pomp and circumstance mix and mingle as you take in nearly one thousand years of history from one of the best guides in London. 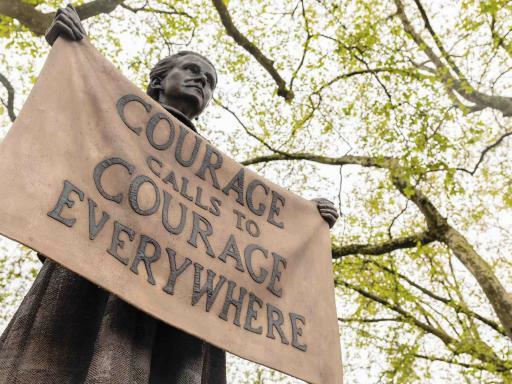 Departure Location: This tour meets at the "Winston Churchill" statue, Parliament Square, Westminster, London, SW1P 3JX. Check in Time: Please meet 15 minutes prior to the start time. This tour has a maximum capacity of 20 guests. Note: The Westminster Abbey is subject to closure during special celebrations/festivities, including the Easter ceremonies. If this occurs during your visit, we will run an alternative itinerary that includes and explanation of the Abbey from the outside. 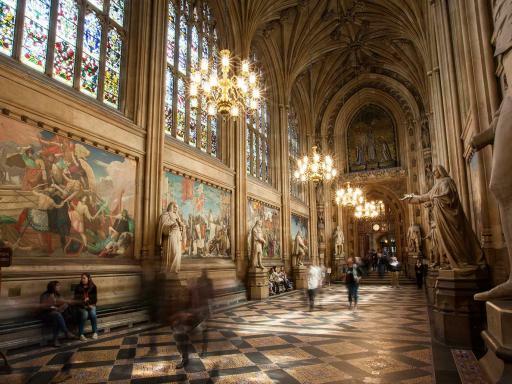 Photographs not permitted inside Westminster Abbey and Houses of Parliament. Please note that for security reasons bag searches will take place at Westminster Abbey and Houses of Parliament. 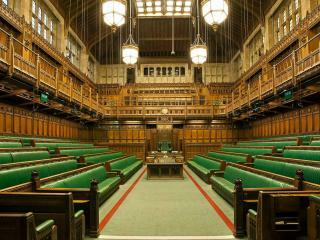 Can I take pictures inside Parliament and Westminster Abbey? No. Unfortunately you are not allowed to take pictures inside either of these locations.